What is one of the functions of the skeletal system? 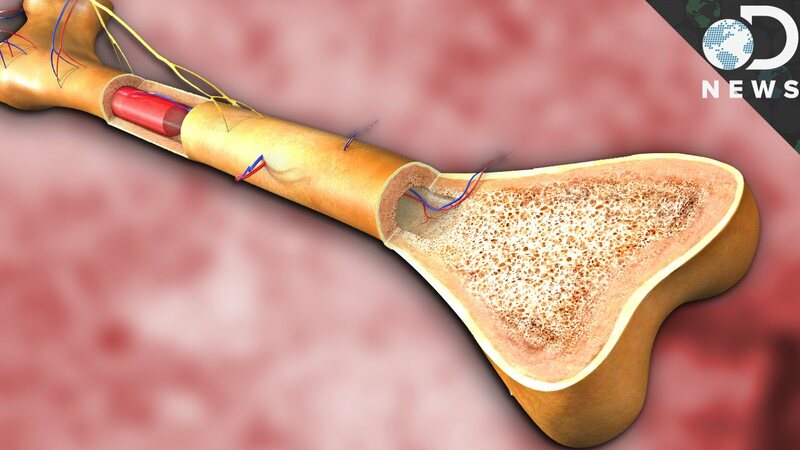 Marrow is the inner part of the bone that makes red blood cells, white blood cells, and _________. an example of a Immoveable joint would be __________. 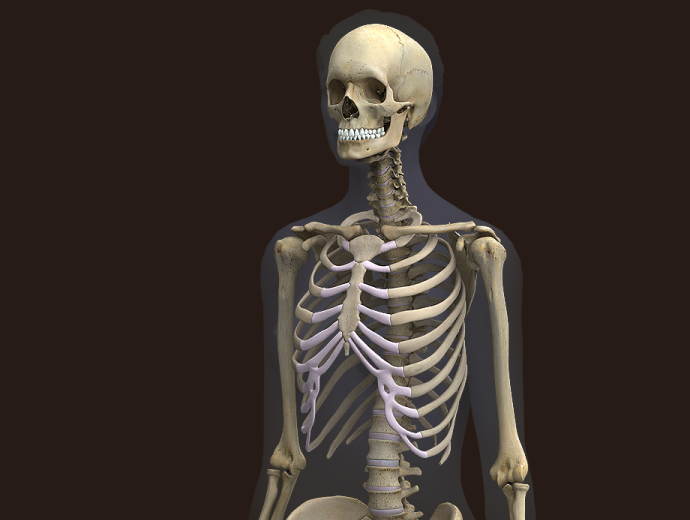 Humans are the only animal with a skeleton. A It maintains the calcium levels in the blood. B It helps keep are body temperature constant. C By sweating when we're hot, and shivering when we're cold.